The Peterson Real Fyre Large Cone Geo Shapes are a fine addition to your new fireplace. 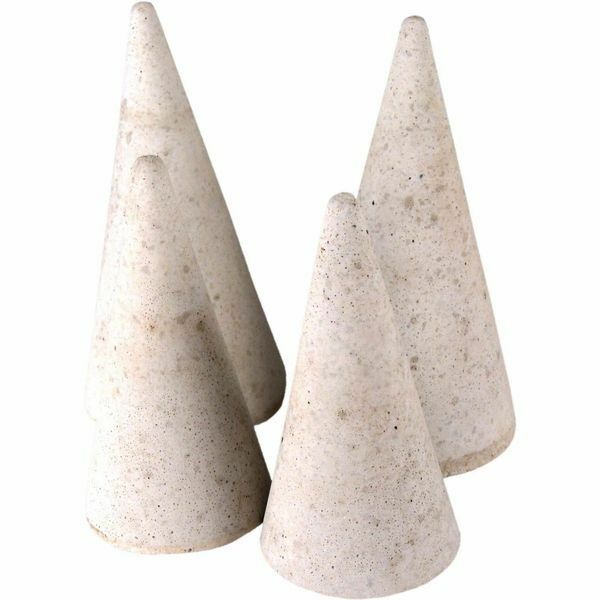 These Ivory, Slate, or Terracotta cones will bring sleek lines to your modern fireplace. This set includes two large cones, and are meant to be used with a vented fire glass or gas log set. These large cones are 7" tall and 3.5" wide at the base.